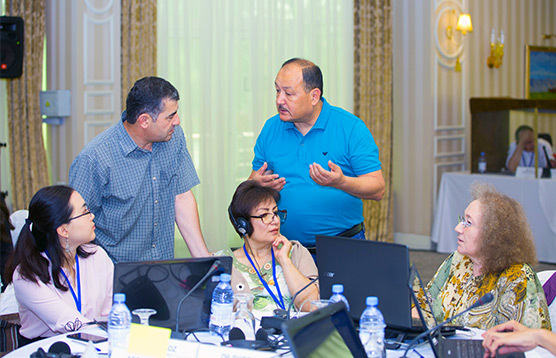 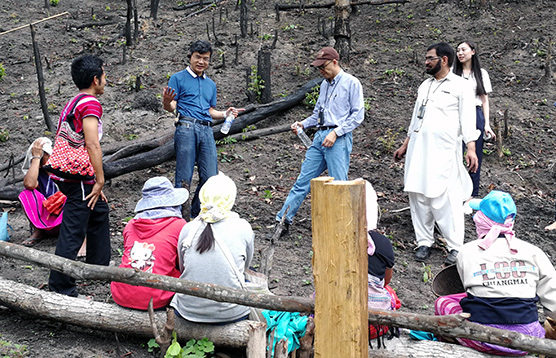 The Second Training of Trainers Workshop for the Intangible Cultural Heritage Facilitators from Central Asia was held from June 25 to 29 in Almaty, Kazakhstan. 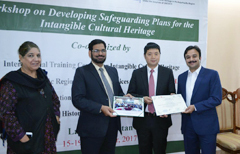 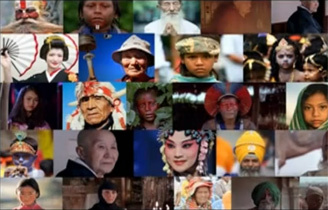 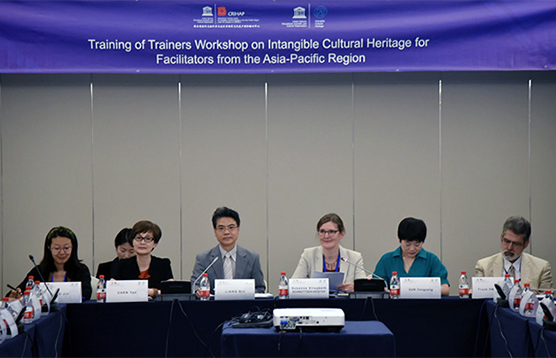 The Training of Trainers Workshop on Intangible Cultural Heritage for Facilitators from the Asia-Pacific was held at Hangzhou, capital of East China's Zhejiang province, from July 2 to 6. 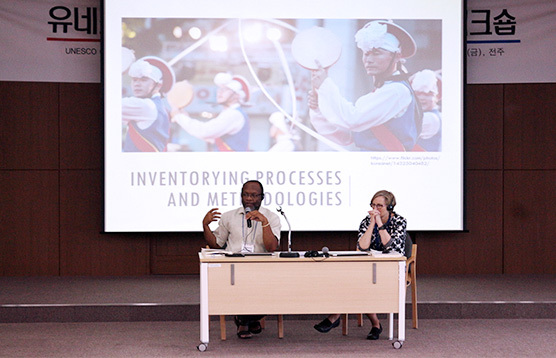 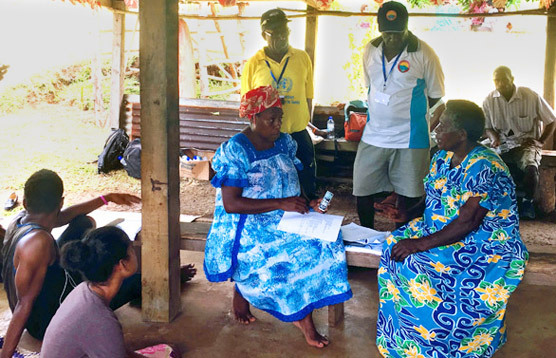 CRIHAP held a Capacity Building Workshop on Intangible Cultural Heritage and Community Resilience with the Vanuatu Cultural Centre from April 23 to 27, 2018 in Port Vila, Vanuatu. 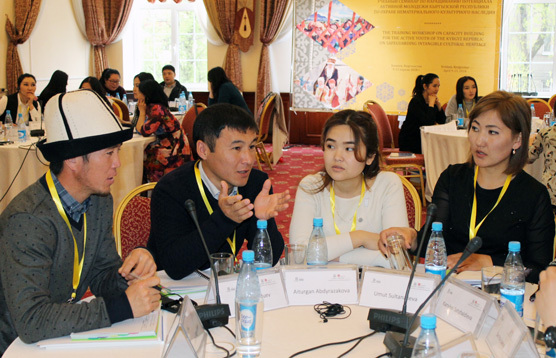 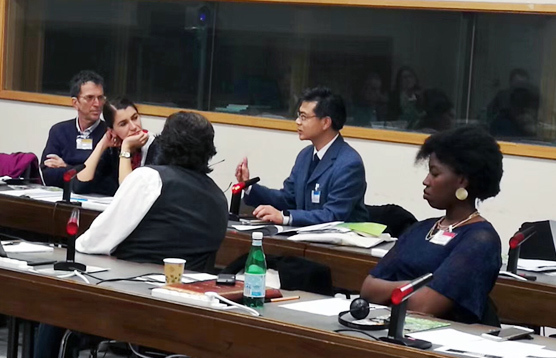 A training workshop on capacity-building for active youth of the Kyrgyz Republic on safeguarding ICH was held in Bishkek, Kyrgyzstan from April 7 to 15.